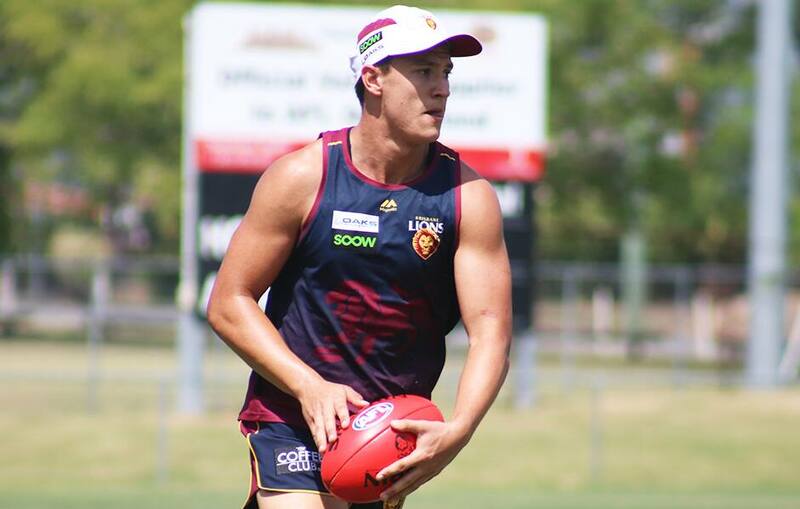 New draftee Ely Smith takes to the track. New draftees Noah Answerth and Tom Joyce cutting laps. Smile for the camera, Fages!